is aimed at improving the ecological knowledge on Golden eagles for their effective conservation. Read the European Union's Investigation report on lead in the environment. 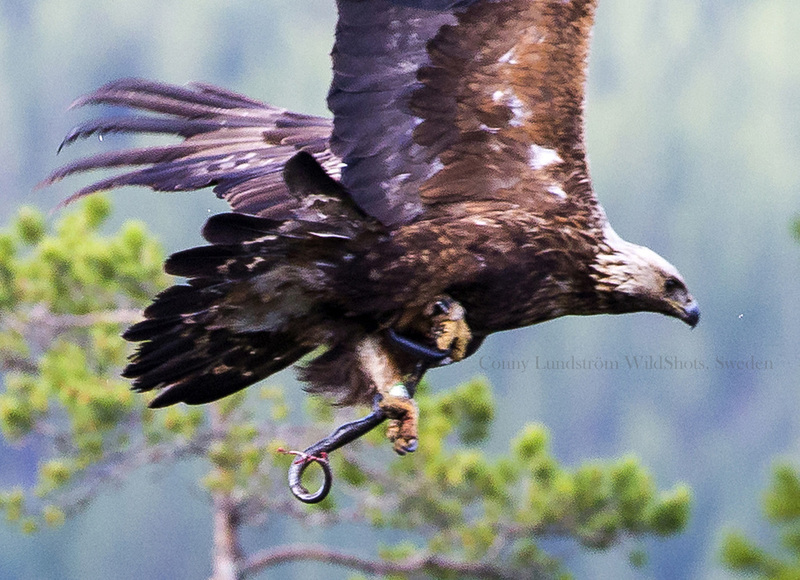 Lead Poisoning of Golden Eagles in Sweden from ammunition used in Hunting! Frauke Ecke, Navinder J. Singh, Jon M. Arnemo, Anders Bignert, Björn Helander, Åsa M.M Berglund, Hans Borg, Caroline Brojer, Karin Holm, Michael Lanzone, Tricia A. Miller, Åke Nordström, Jannikke Raikkonen, Ilia Rodushkin, Erik Ågren, and Birger Hörnfeldt. Environmental Science & Technology. The research in the Golden Eagle Project covers multiple ecological and social dimensions, with the results highly relevant for national level policy of predator management and conservation. We work closely with the agencies, authorities and industry. Our new Technical Report is now out. Please visit the Swedish Environmental Protection Agency/ Naturvårdsverket. Master Thesis Presentation of Eirini-Lamprini Daouti. 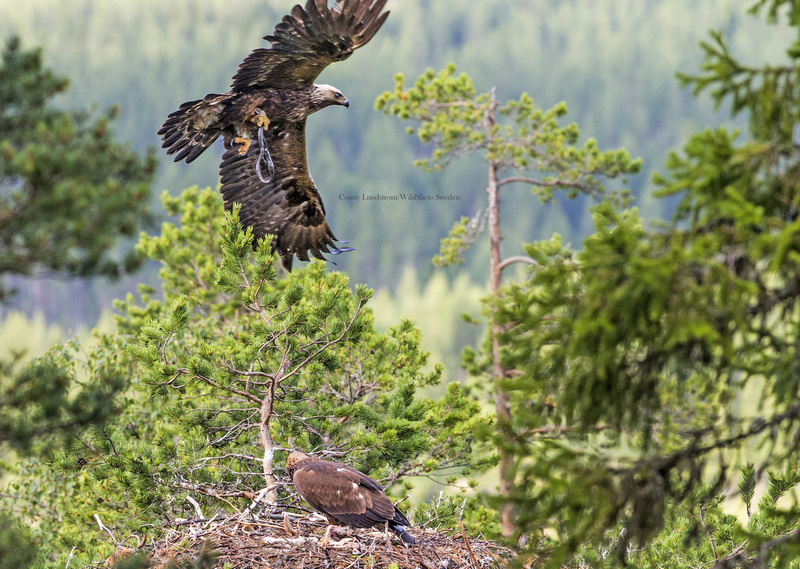 Breeding dynamics of Golden Eagle (Aquila chrysaetos) population in the boreal forest of Sweden.